The Supreme Court of Cassation has upheld an appeal lodged by the Ministry of Environmental Protection, annulling a verdict on the matter by the Administrative Court and confirming the ministry’s decision blocking the construction of the Pakleštica small hydropower plant (HPP) on the Visočica river on Mt. Stara Planina, Blic reported. The Ministry of Environmental Protection had appealed the Administrative Court’s April verdict striking down the ministry’s decision to block the construction of the Pakleštica small hydropower plant. The ministry’s decision noted major differences between the environmental impact study produced by the investor proposing to build the small hydropower plant and the situation on the ground found by the Institute for Nature Conservation of Serbia. 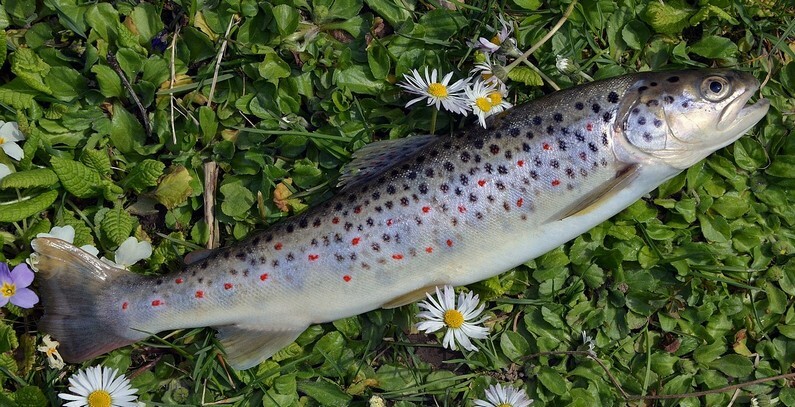 The institute determined that the study made no mention of the fact that the brown trout and the European crayfish, both protected species, can be found in the river. This was the reason cited by the ministry when it blocked the small HPP’s construction, noting that a permit would not have been issued had these facts been taken into account when the environmental impact study was approved. The investor turned to the Administrative Court over the ministry’s decision, and the court sided with the investor. However, the Supreme Court of Cassation has now thrown out the Administrative Court’s decision. Members of a citizen initiative to Defend the Rivers of Mt. Stara Planina claim that this is not the only example of an environmental impact study not mentioning protected species, insisting that experts have also found this to be the case with the Rakitska river, where a small HPP is also to be built. The initiative’s activist Aleksandar Jovanović Ćuta says that the Pakleštica case is closed and that Mt. Stara Planina’s residents will now focus on other rivers. “We are now fighting for the Rakitska river first and foremost. We will not give up on our intent to defend our rivers,” Jovanović told Blic. Public participation is an essential part of environmental assessment procedures, which must be implemented by all Energy Community (EnC) Contracting Parties. If this obligation is not met, the EnC Secretariat will initiate a dispute settlement case to ensure that the EnC law is implemented in practice, the Secretariat recently said in its statement on small HPP development, adding that it is currently assessing a complaint concerning an HPP project in Serbia. The Secretariat did not reveal what project is being assessed in Serbia, but, according to its website, there is a registered complaint regarding Serbia on the environmental impact of HPPs on Mt. Stara Planina. A few years ago, the initiative to Defend the Rivers of Mt. Stara Planina started to oppose the mass construction of small HPPs in this area. In September, the initiative organized a protest that gathered thousands of people in Pirot.